Most people will have read an article or two on the subject of SEO. However, few business owners fully understand the subject or its importance. With that in mind, I wanted to set the record straight and highlight what is vital about SEO for your business. Anyone who has some kind of online presence will want to make sure their website gets as much relevant traffic as possible. Search engine optimization is a fantastic way of making sure that the most suitable people find your site and encounter your domain. Still not convinced? Then let’s take a more in-depth look at SEO. When internet users search for specific products or services, you want to make sure your site is at the top of the list. That is how you will boost relevant traffic and ensure that the right people encounter your brand. Sometimes appearing at the top of the list will produce positive results, even if potential consumers fail to click the link. With a bit of luck, your domain name will remain in their minds, and they’ll visit you at a later date. Internet users tend to trust links that appear at the top of their search listings more than those near the bottom. When do a search on Google, the majority of people do not click past page three in the search results. All the top online businesses and websites engage in SEO to further their interests. That means your site should appear more credible to the user if you follow suit. Most people consider your ranking as an indication of the quality of your website. That means domains that appear at the top are much more appealing to your target market. You want to create a professional and upmarket image for your business. SEO will help you to achieve that goal. Companies that provide local SEO services can help to make sure only those people living in the right locations view your pages. That is especially important for firms that do business within specific areas or locales. For instance, SEO can ensure internet users from the surrounding areas stumble across your business. There is no point appearing in listings for other locations or cities if you only do business in a certain area. People with the right skills in SEO will also know how to boost your site towards your chosen demographics too. 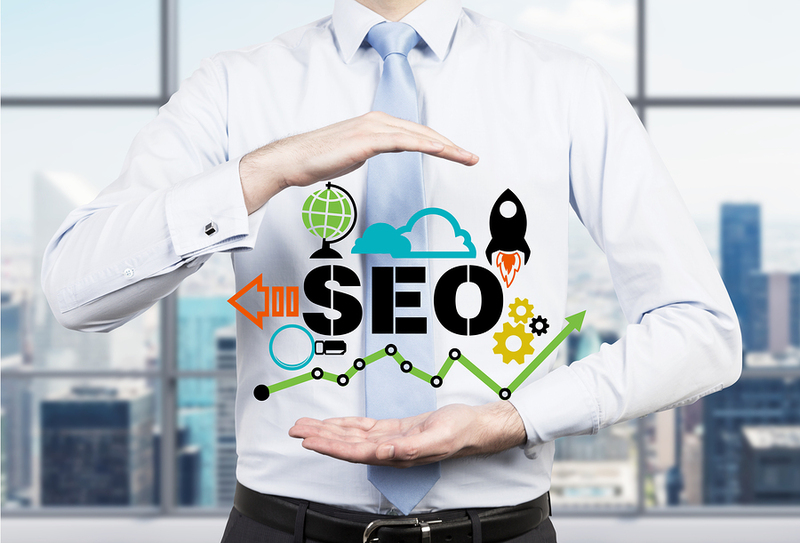 You mustn’t forget that SEO will bring your business website a lot of new visitors. You should always aim to expand your customer base and increase sales whenever possible. There are lots of professionals who understand SEO who can work with you for a reasonable fee. Do a bit of searching. Working with someone who specializes in SEO can help with your online presence and help you to grow your business as well. Plus if you have trouble grasping SEO concepts or implementing them, working with someone who specializes in it can help you by creating the expert results you seek. Also, it can take a long time to produce the type of results you desire without the right processes in place. Most SEO experts worth their salt will have created those processes a long time ago. So, they can work much more effectively and efficiently. Thanks for these awesome tips Chantal. They came in time for me. Good, terse explanation of the importance. Too many companies just pursue SEO without really understanding the benefits.